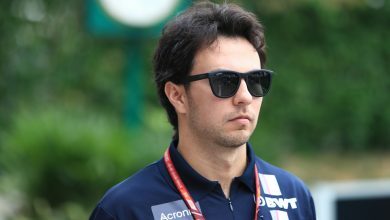 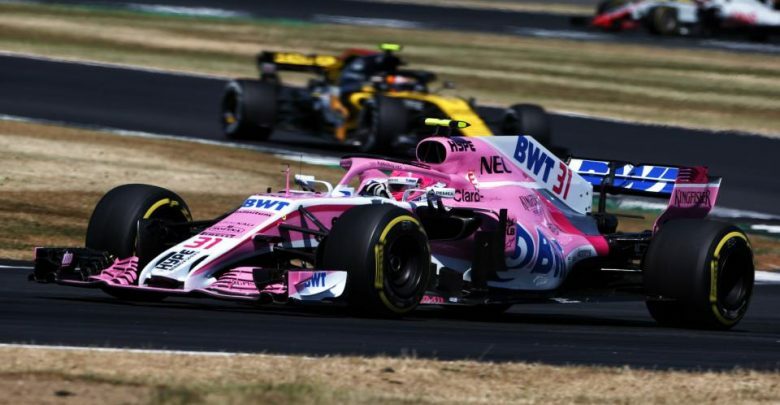 German Grand Prix – Force India’s Sergio Perez & Esteban Ocon reckon Hockenheim plays to the strengths of their car, and are hopeful of a strong weekend as they aim to fight back in the Constructor’s Championship. 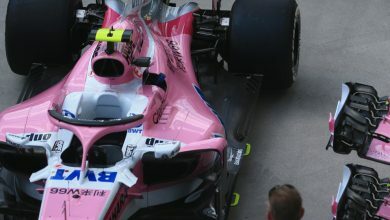 The first half of 2018 hasn’t been Force India’s strongest. 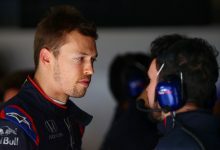 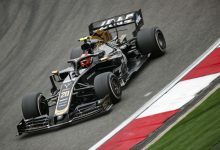 Having claimed an emphatic P4 in last year’s championship, they are P6 approaching the halfway point of this season and struggling to hold off the Haas & Renault drivers – both of these teams are ahead in the Constructor’s table. 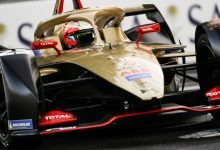 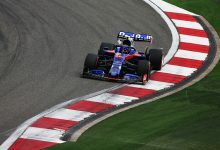 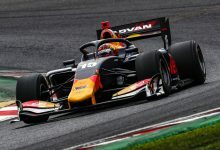 However, Hockenheim has given the team reasons to be hopeful. 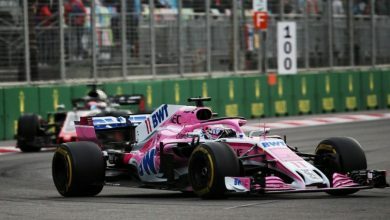 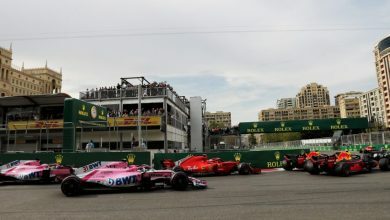 According to team boss Vijay Mallya, points in every race between now and season end is a ‘realistic target’ and recent updates rolled out for the VJM11 in Silverstone will continue to be consolidated in practice this weekend.